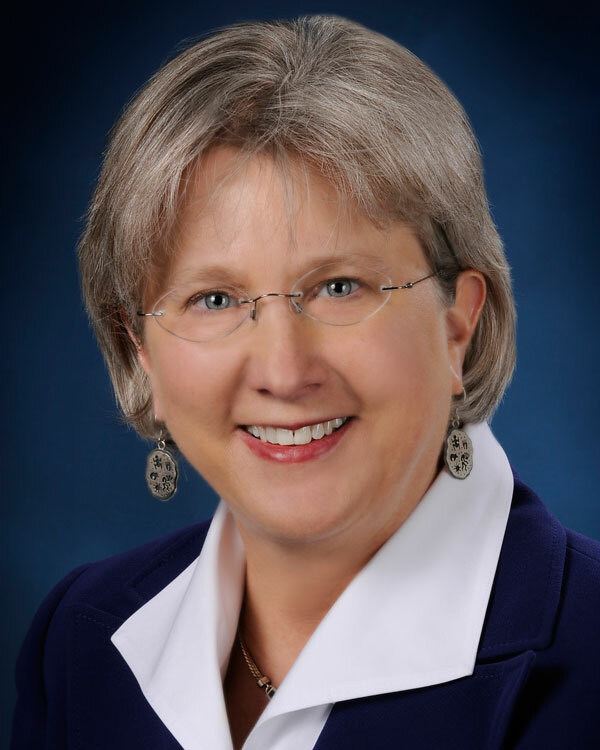 On Tuesday, the Central New Mexico Community College (CNM) Governing Board accepted the retirement plans of long-time CNM President Katharine Winograd, who was unanimously selected by Governing Board members in February 2007 as CNM’s fifth president. She is the longest-serving president in the college’s 54-year history. The Governing Board and President Winograd have agreed that she will continue serving as CNM President until a new president has been hired or until her final contract expires on June 30, 2020, whichever comes first. Dr. Winograd’s leadership and vision have produced remarkable, exceptional results for students, the college and the central New Mexico community throughout her 12-year tenure. She spearheaded a variety of innovative efforts focused on increasing the number of students reaching graduation at CNM, knowing that each time a student becomes a college graduate, it sends positive ripple effects across a family, community, economy and state. For the 2014-15 academic year, according to U.S. Department of Education statistics, CNM ranked No. 1 among 1,100-plus community colleges in the country for the number of associate degrees and certificates awarded to both Hispanics and Native Americans, and No. 2 overall for total associate degrees and certificates awarded. In 2016-17, according to provisional U.S. Department of Education data that is expected to become official soon, CNM is No. 1 again for associate degrees and certificates awarded to Hispanics and Native Americans, and No. 2 overall. It’s the most recent national statistics available.